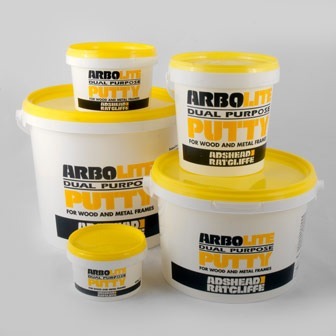 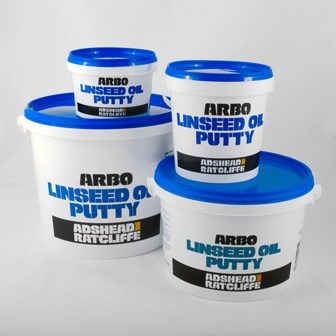 ARBO® 2020 is a unique three – part epoxy sealant, which cures to form a flexible, hard wearing seal with good resistance to traffic loads. 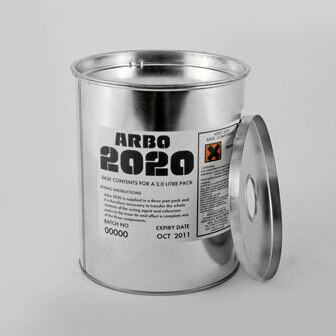 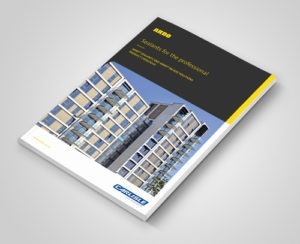 ARBO® 2020 has good adhesion to concrete, many metals, glass and many other common construction substrates and can be colour matched to most colour requirements. 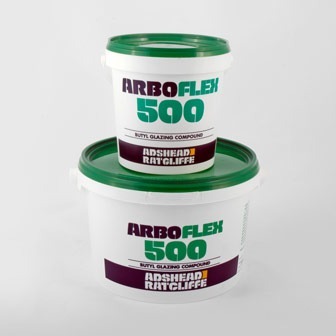 Sealing/resealing of joints in factory floors/process areas. 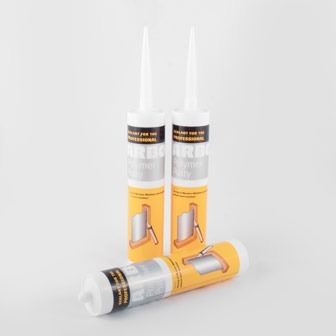 Sealing of floor joints in damp (not wet) areas.